The department of Health Management and Policy offers a minor in public health. Public health deals with the health of populations and focuses on health promotion and disease prevention, as well as access to the medical system. The minor introduces students to many of the foundation areas of public health and provides basic exposure to key concepts and skills in the five core disciplines of public health, as articulated by the Council on Education for Public Health. 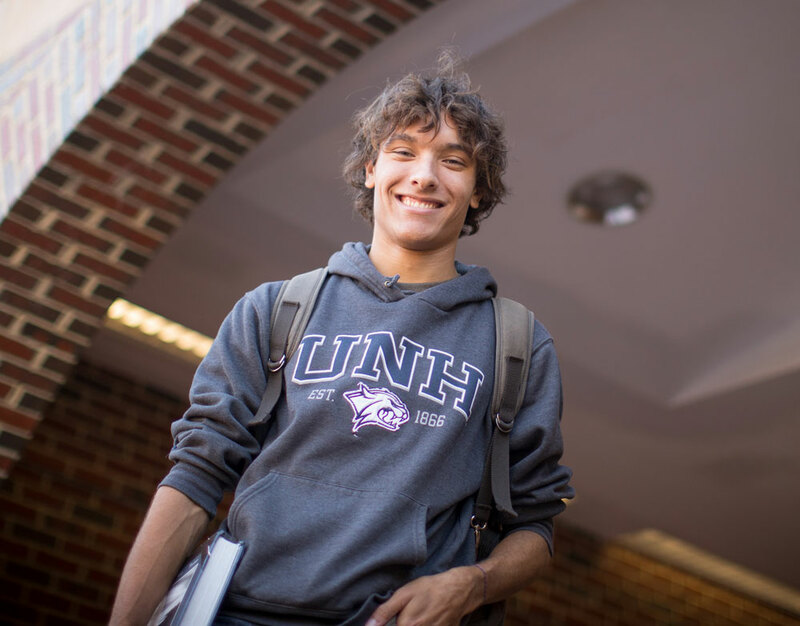 The minor is open to any baccalaureate student outside of the Health Management and Policy major at UNH. Students interested in this field may decide to continue their education with the Master of Public Health (MPH), which is also offered through HMP. All prerequisite courses must be met for any listed courses. 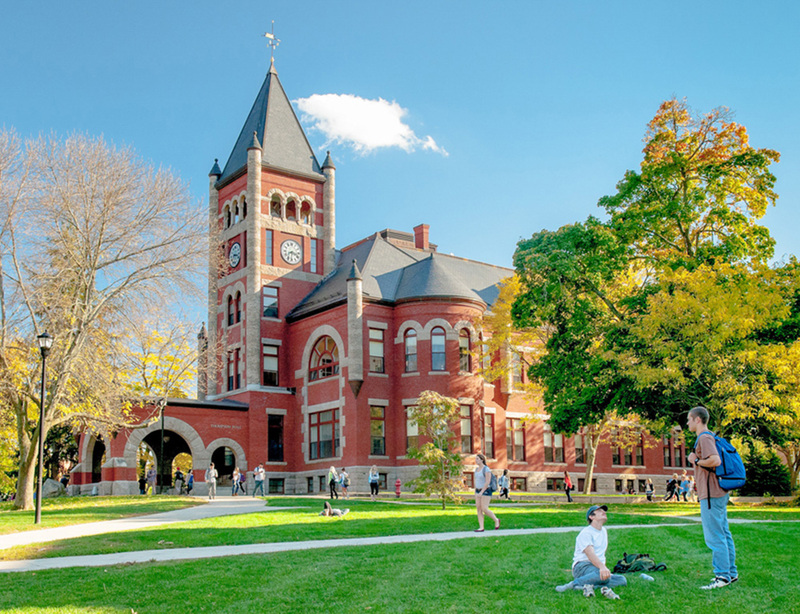 The Health Management and Policy department welcomes applications for admission from current UNH students who wish to transfer from other degree programs at UNH, however, HMP is not accepting applications from other institutions. There are several Discovery, University, and Health Management and Policy introduction courses that are appropriate for students who are interested in, but not yet committed to the major.